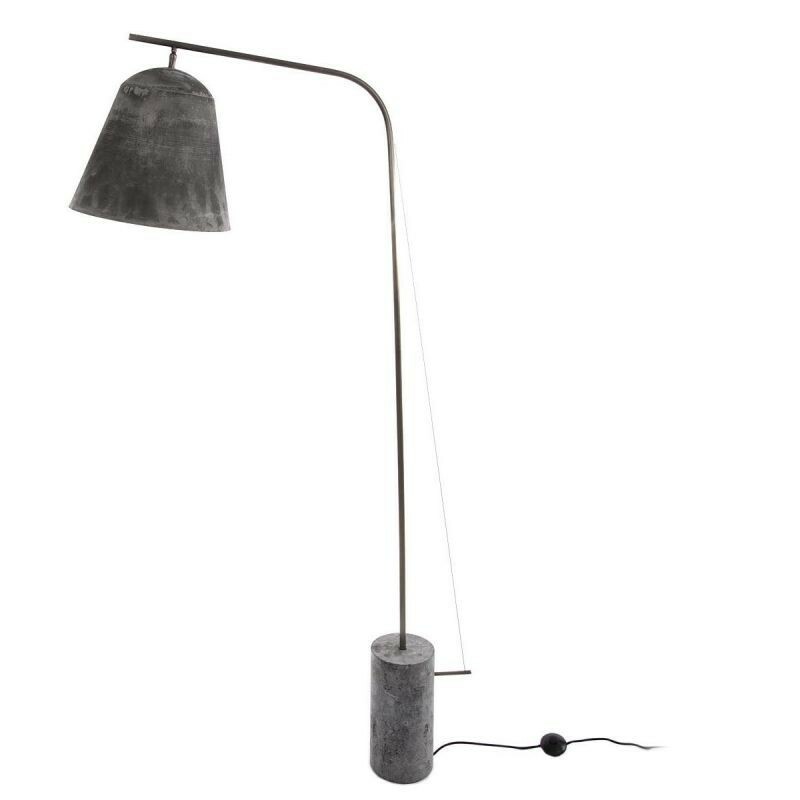 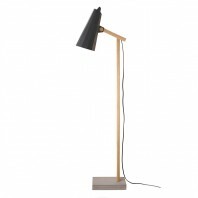 As the other parts of the Norr11’s extensive portfolio of designer lamps, so the Line Two floor lamp creates a truly iconic element of the interior that can withstand the test of time, both physically and aesthetically. 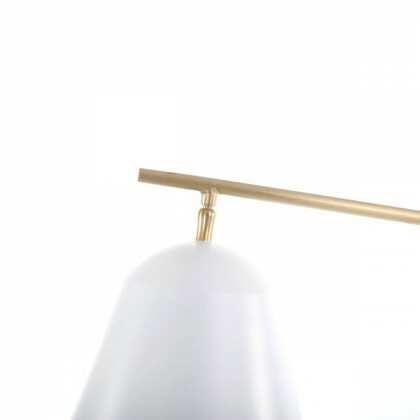 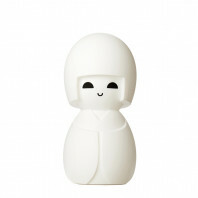 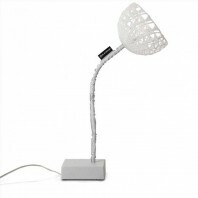 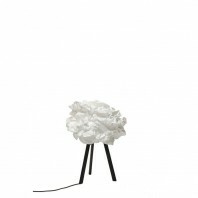 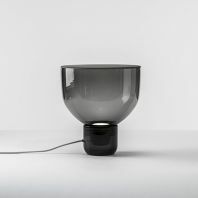 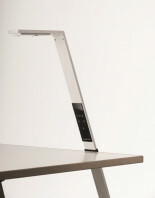 The lamp is inspired by the 40's black and white films with a certain rawness and clear silhouette. 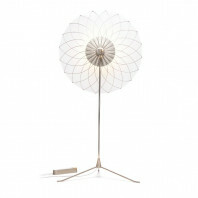 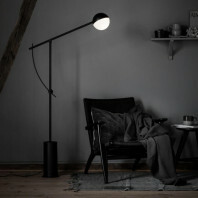 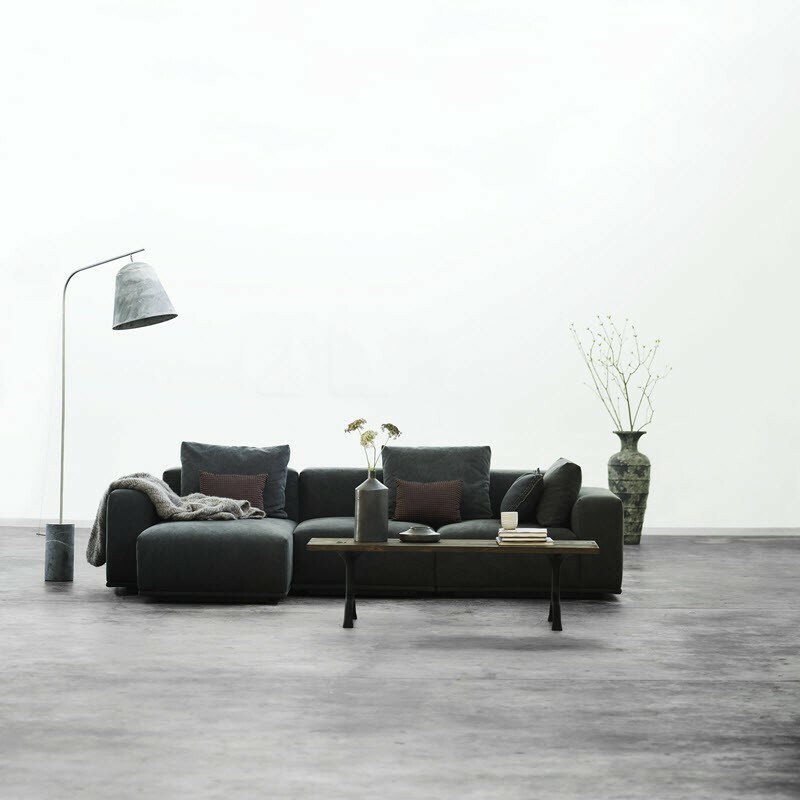 The floor lamp creates a beautiful soft light in the room. 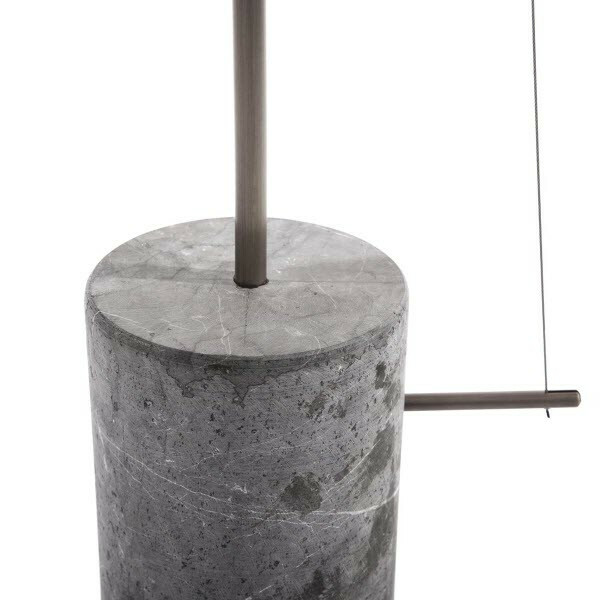 The functionality is here supplemented with a special mix of aluminum, steel and marble, which confers Line Two floor lamp bit of glamour and luxury. 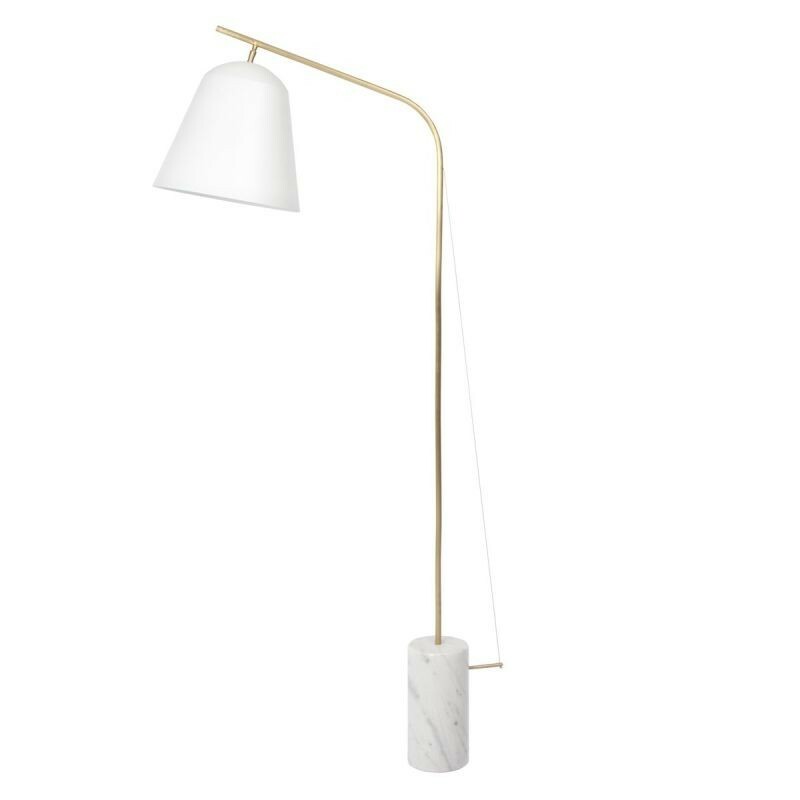 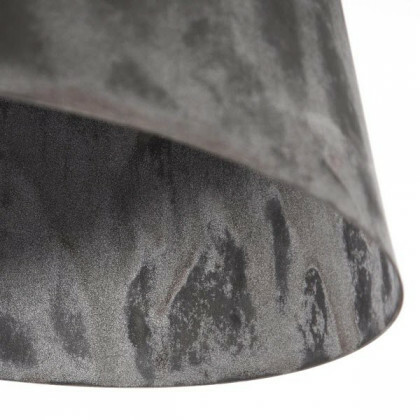 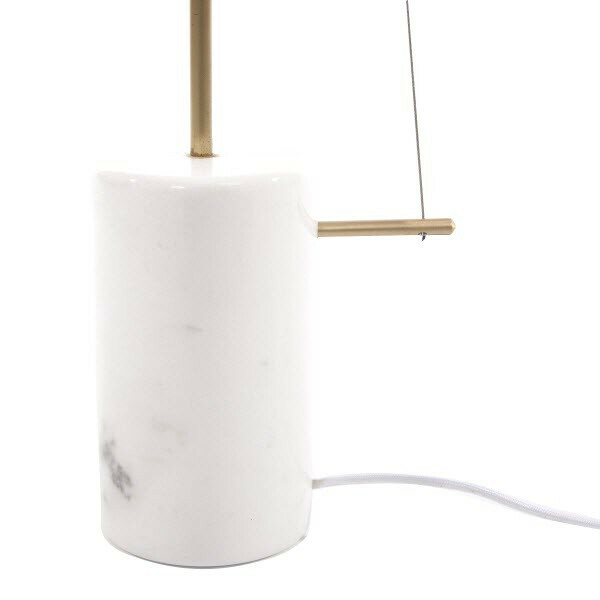 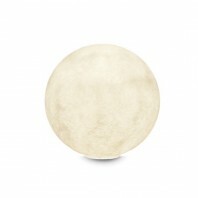 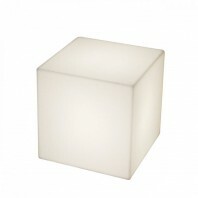 The foot-quality marble gives this light it the necessary stability, without being bulky. 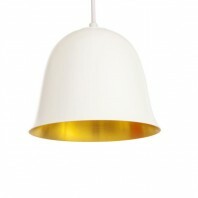 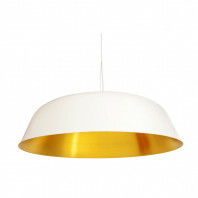 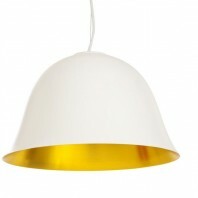 There are three different versions available including white with a white marble base and polished brass frame. 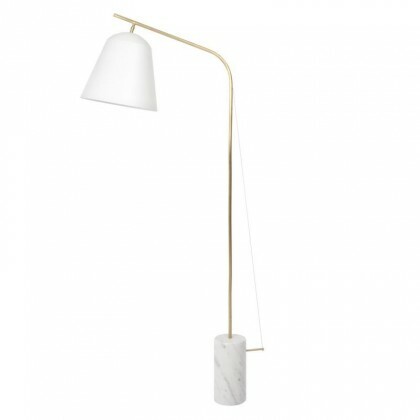 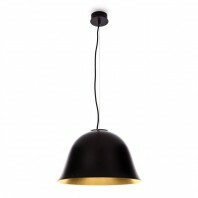 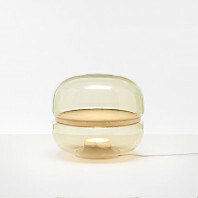 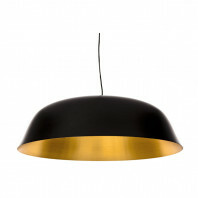 In addition, there is a black version with an untreated marble base and oxidized brass frame. 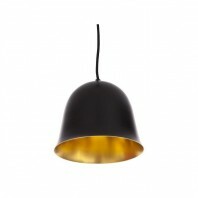 The black version is also available with an oxidized cap. 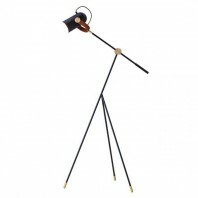 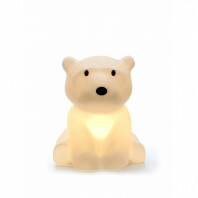 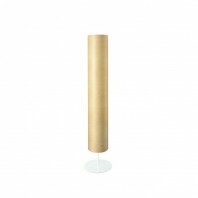 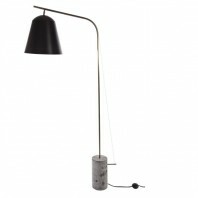 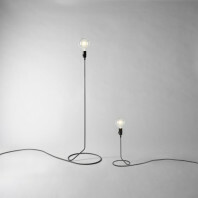 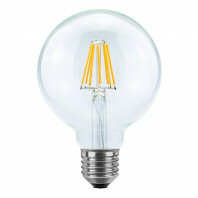 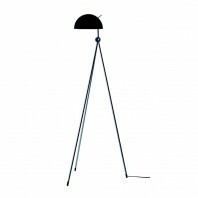 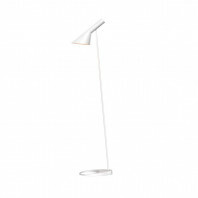 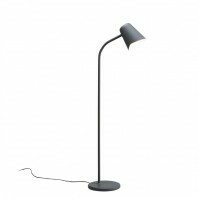 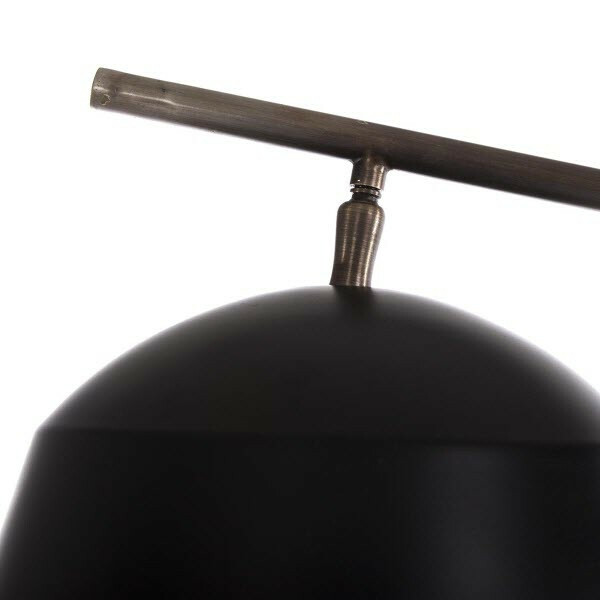 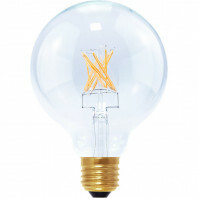 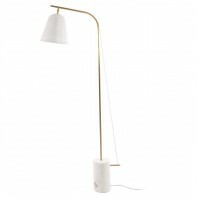 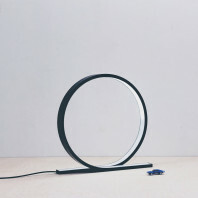 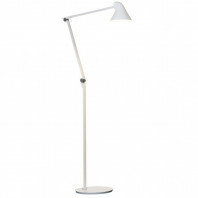 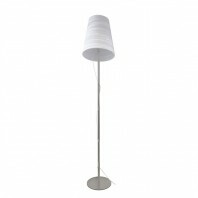 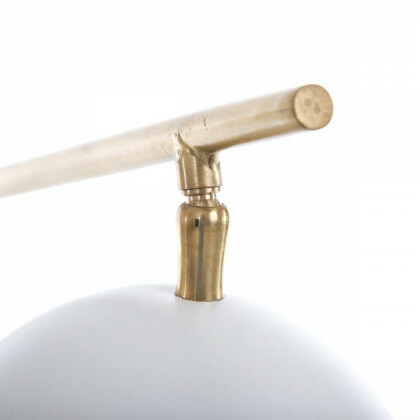 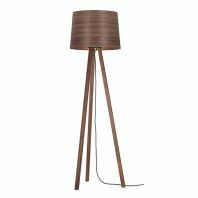 In addition, this lamp has the height of 186 cm, length of 95 cm with the diameter of 37.5 cm.